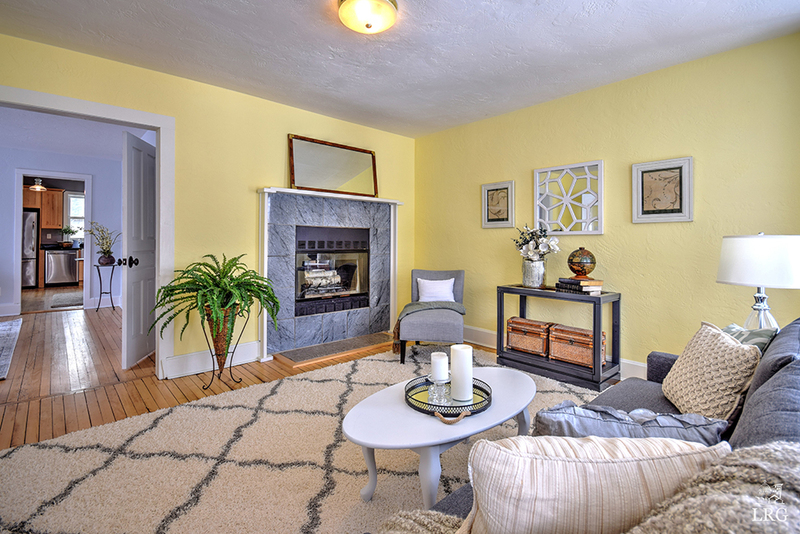 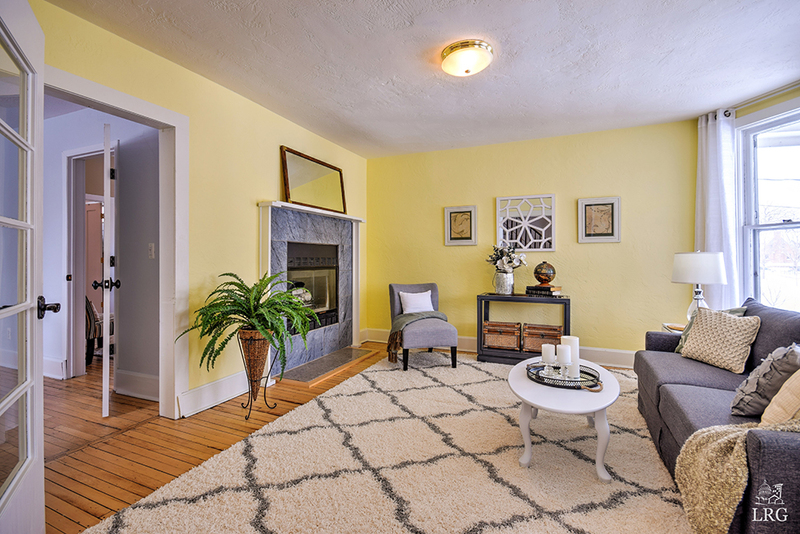 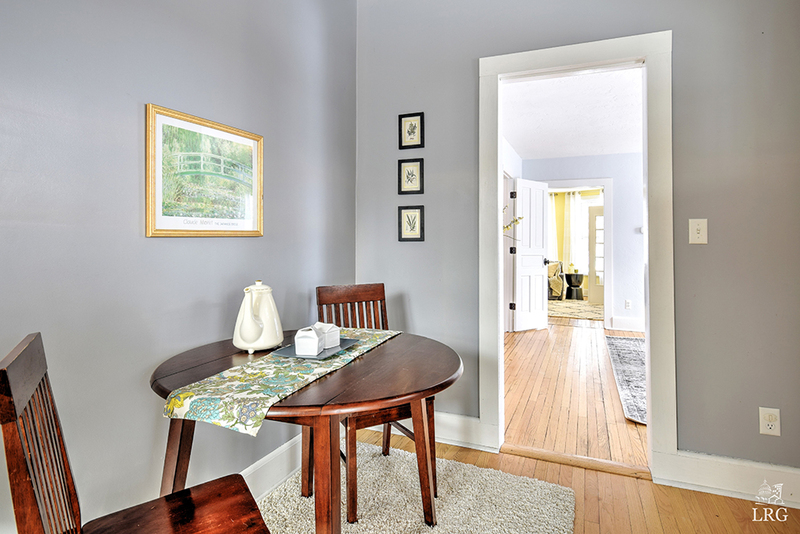 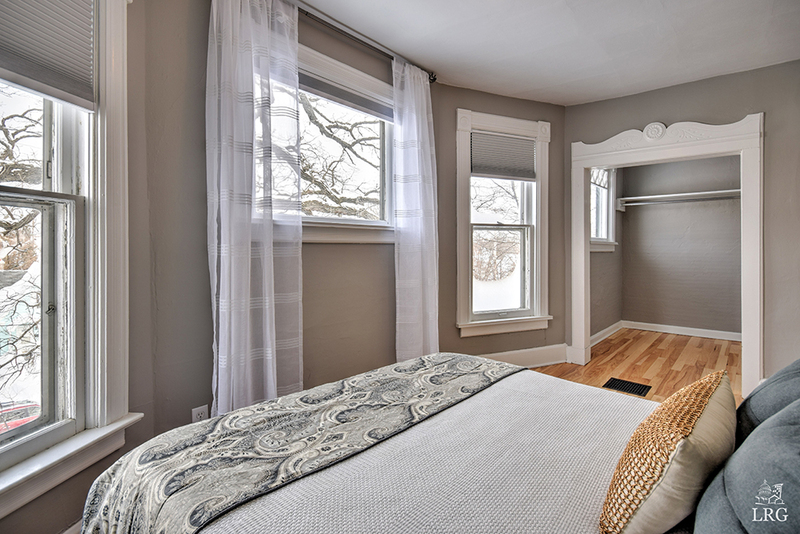 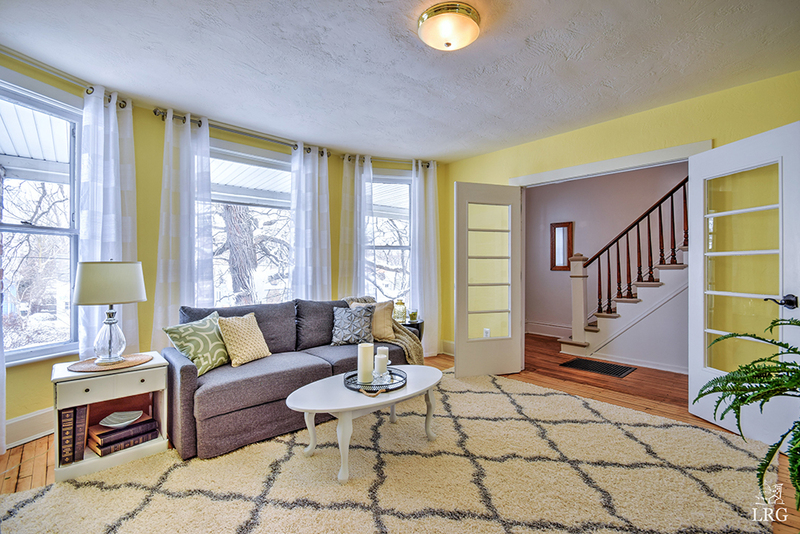 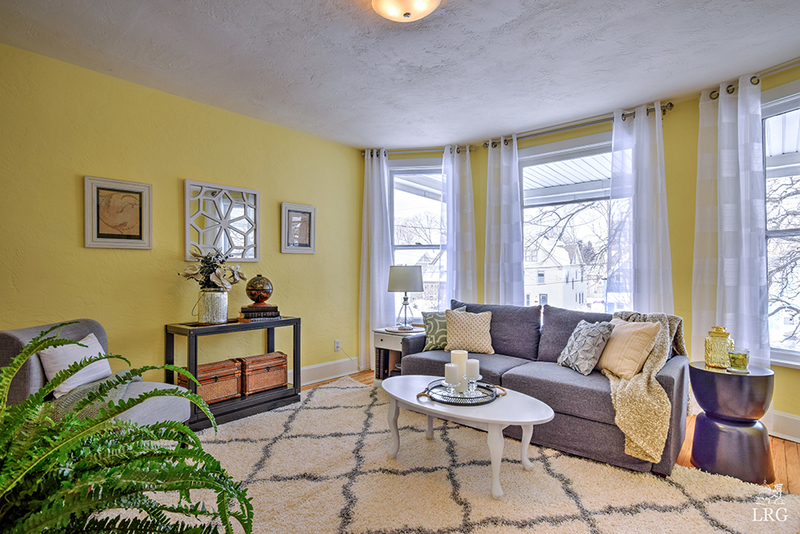 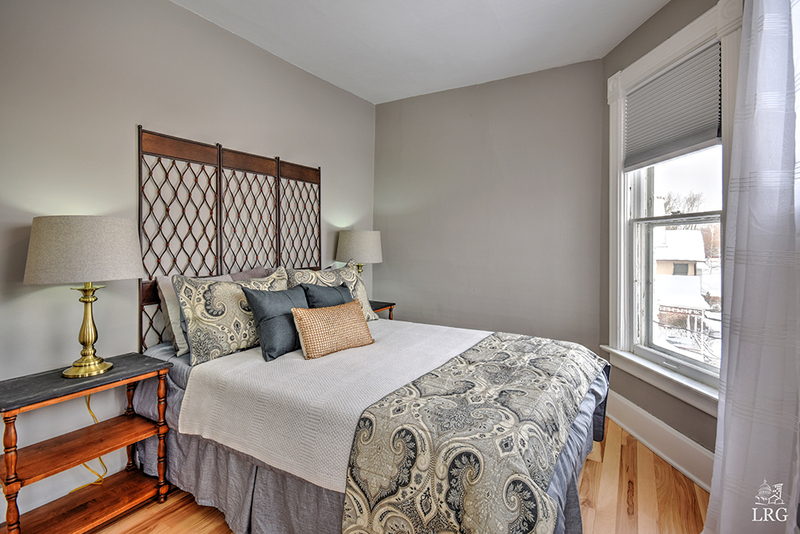 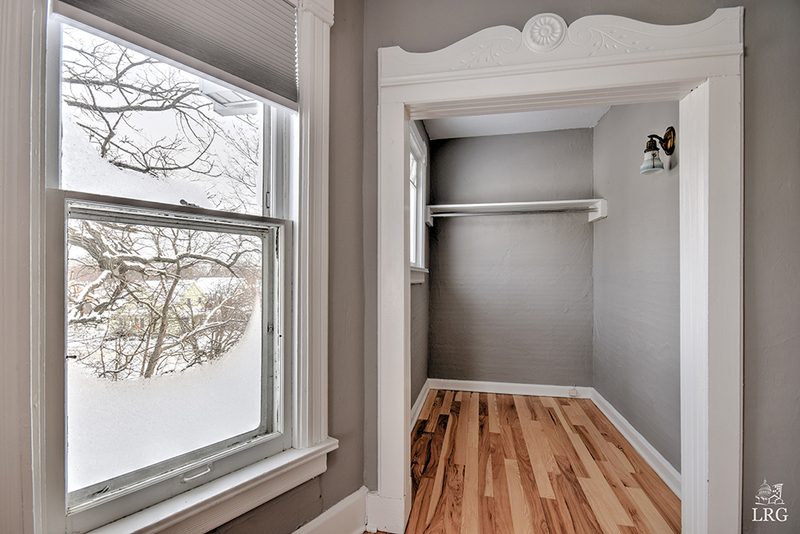 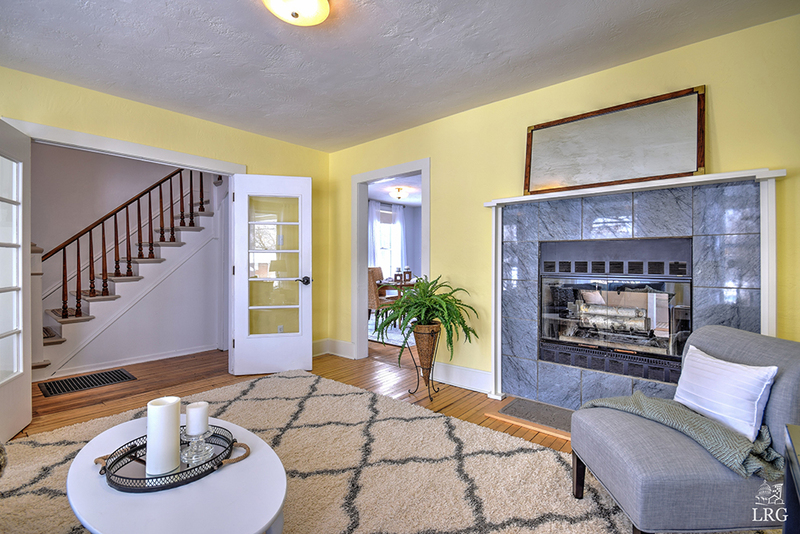 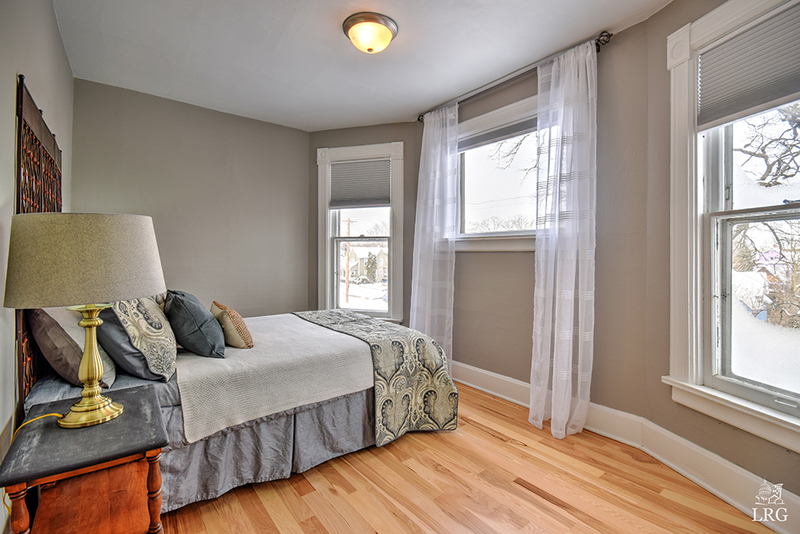 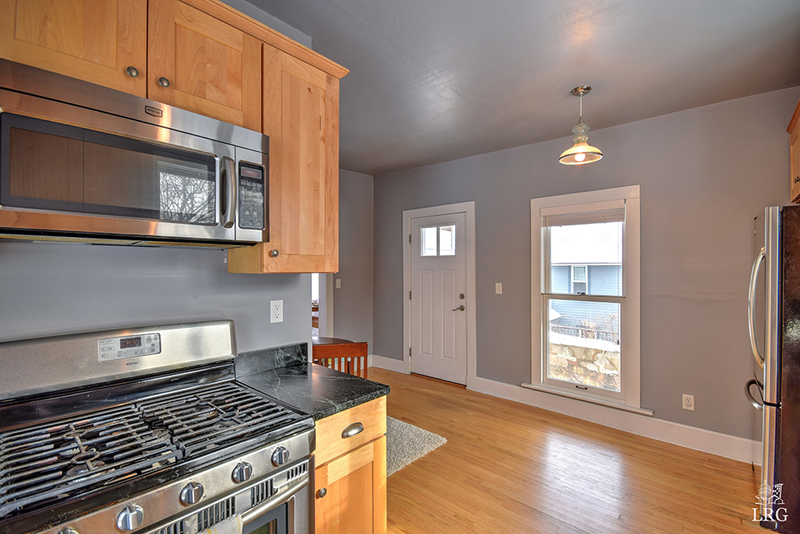 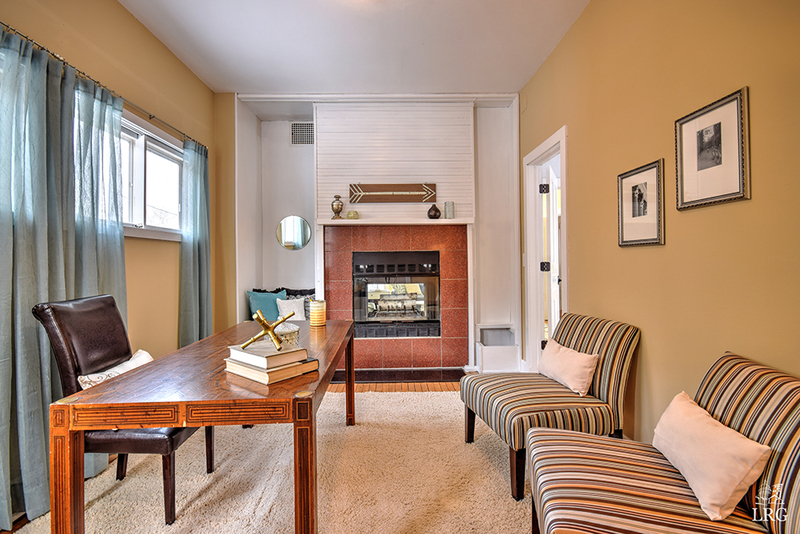 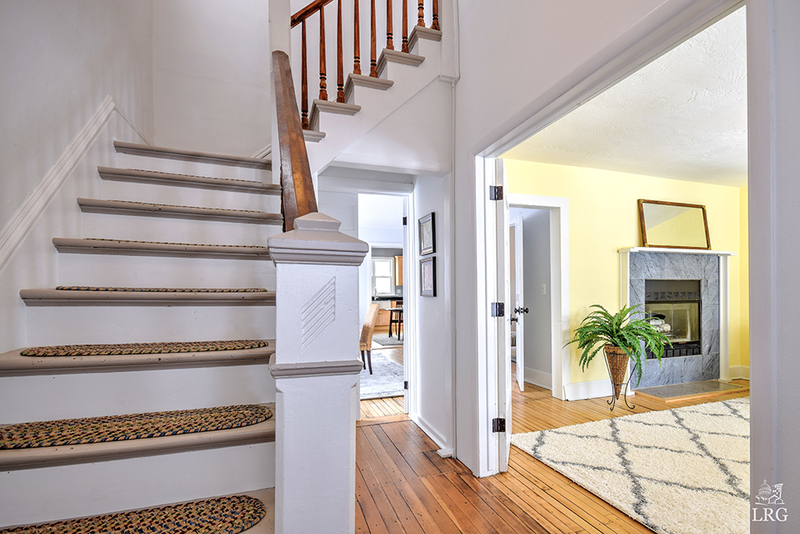 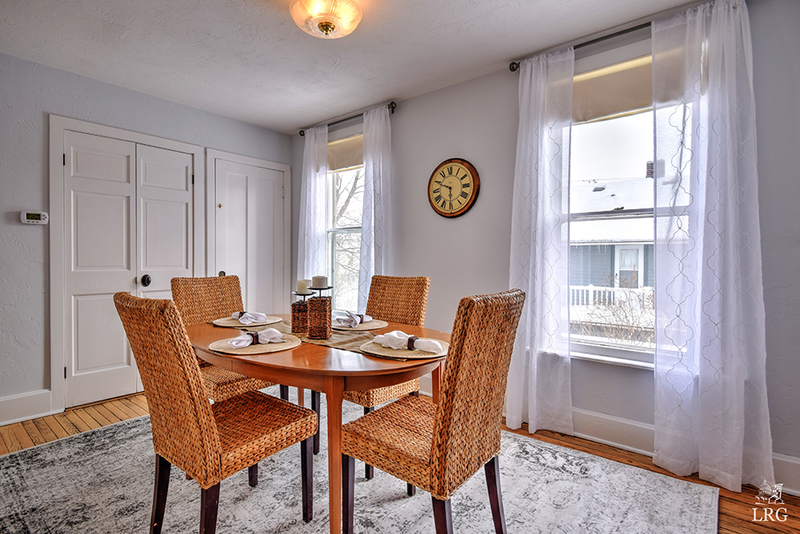 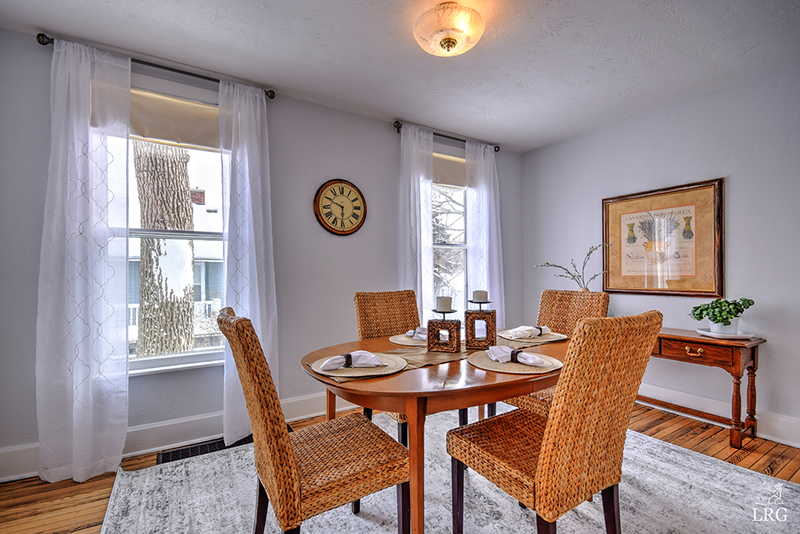 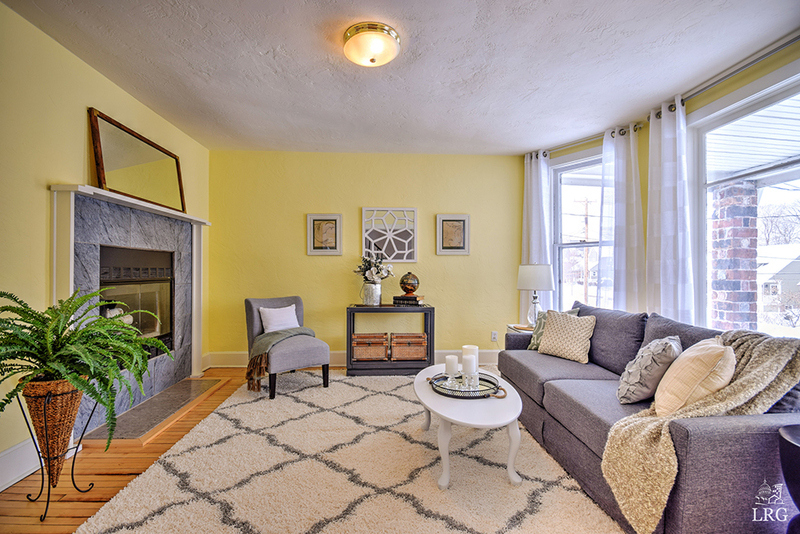 Gorgeous updated Victorian home in one of Madison’s finest original neighborhoods! 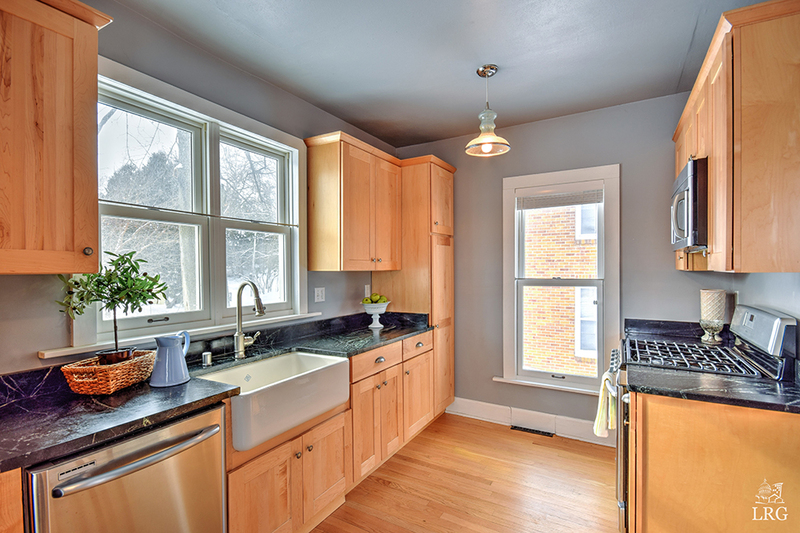 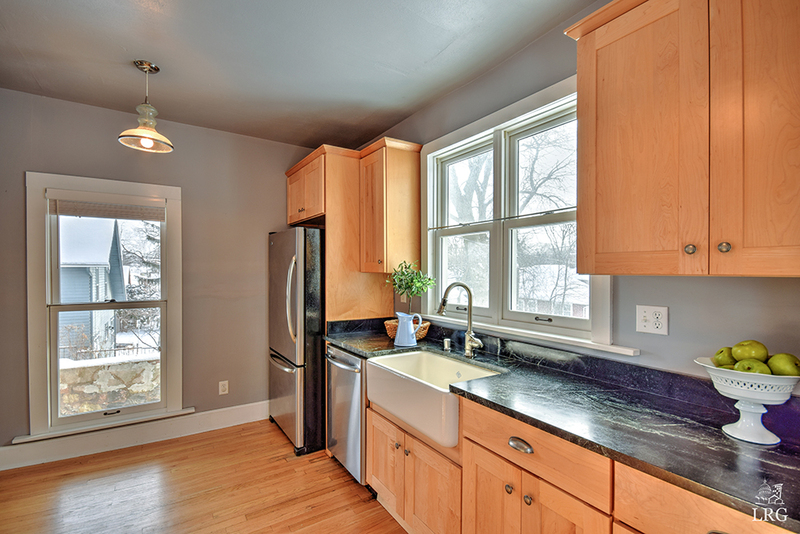 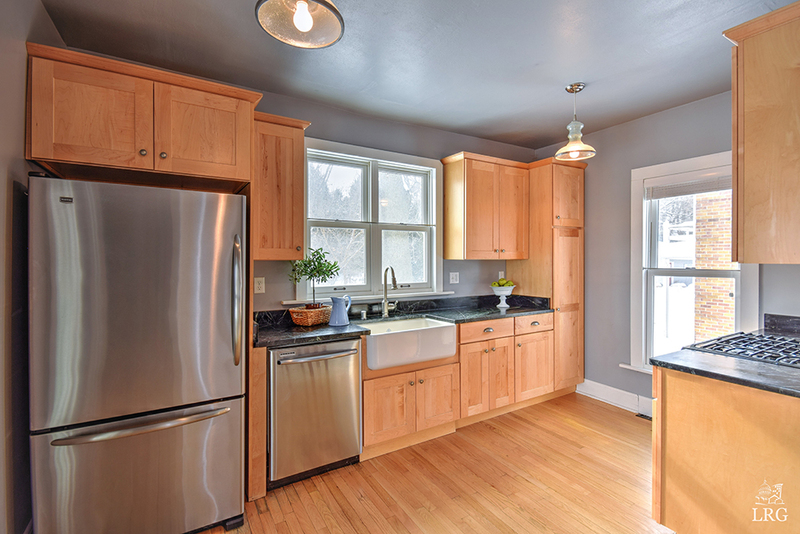 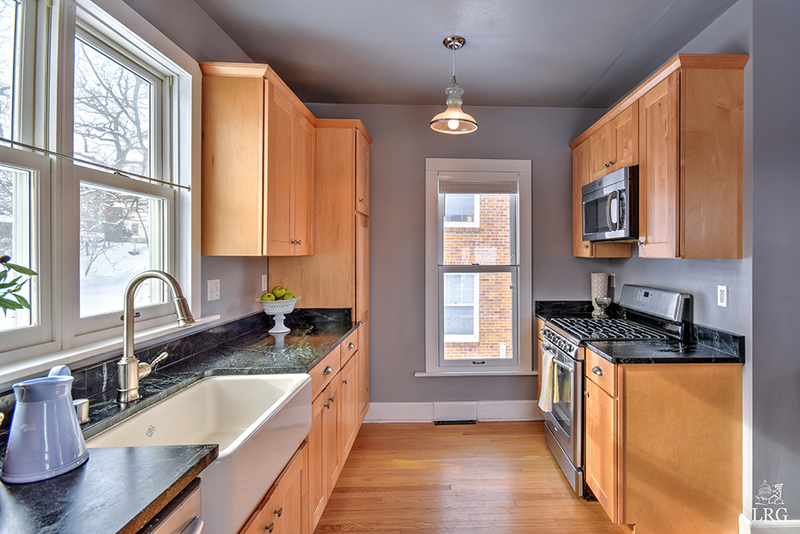 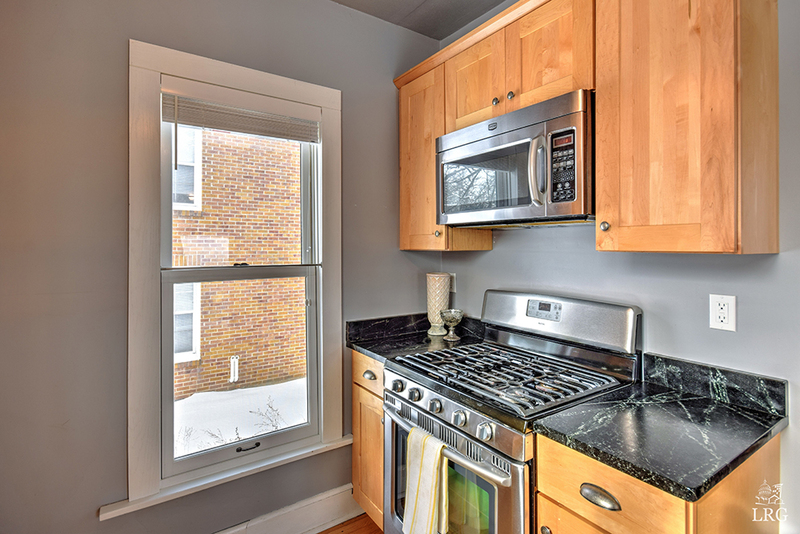 Breathtakingly updated kitchen with maple cabinetry, soapstone countertops, and stainless steel appliances. 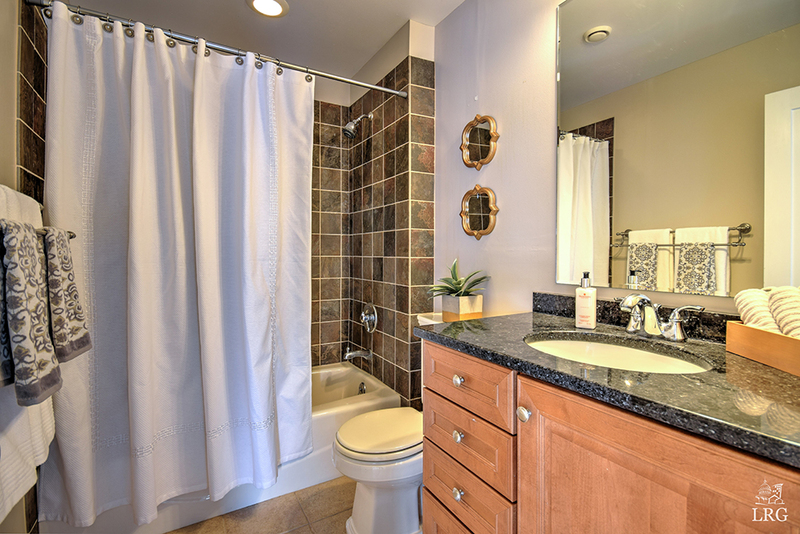 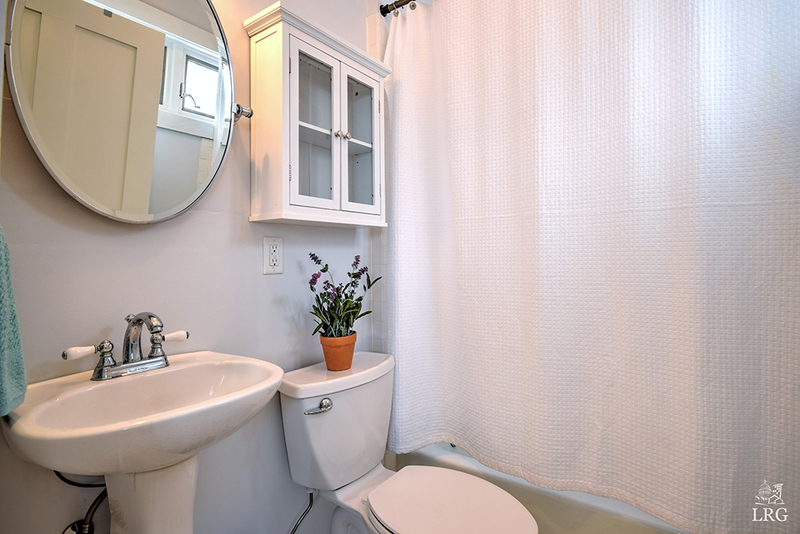 Two luxuriously updated full baths with tile shower surrounds and floors, granite countertops in one and pedestal style sink in the other. 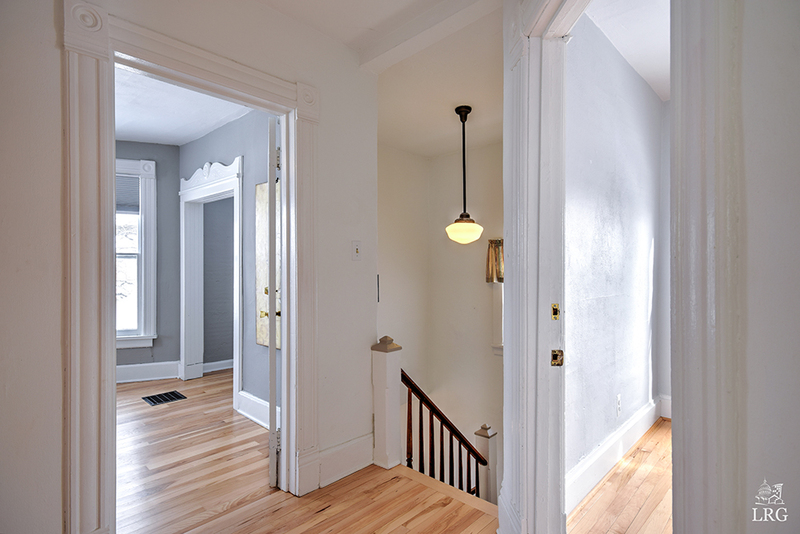 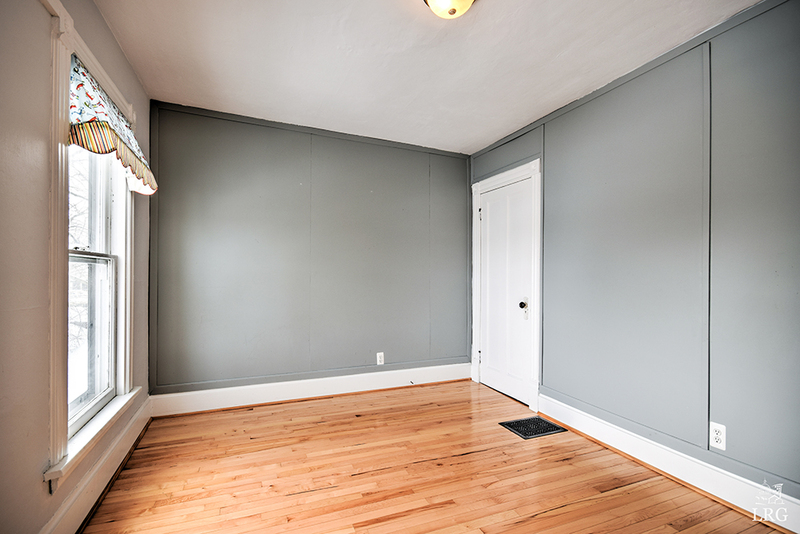 Wood floors running throughout the home have nearly all been refinished. 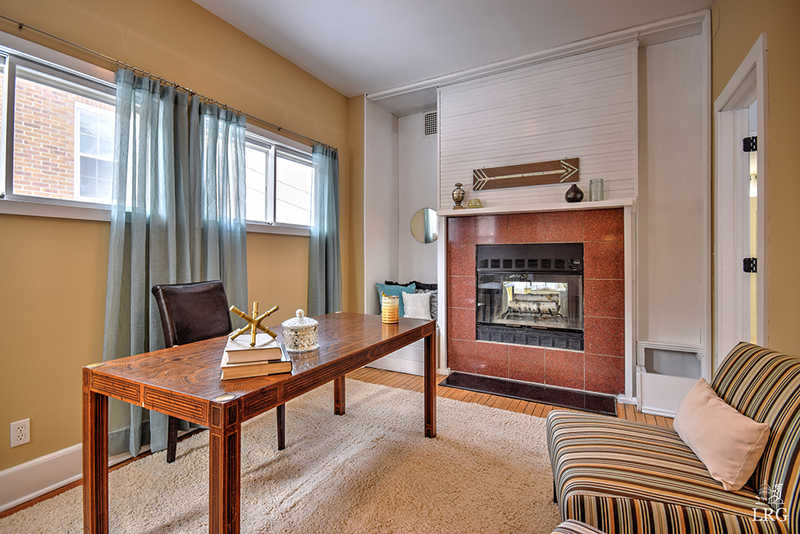 Double sided wood fireplace for use in living room and office/4th bedroom. 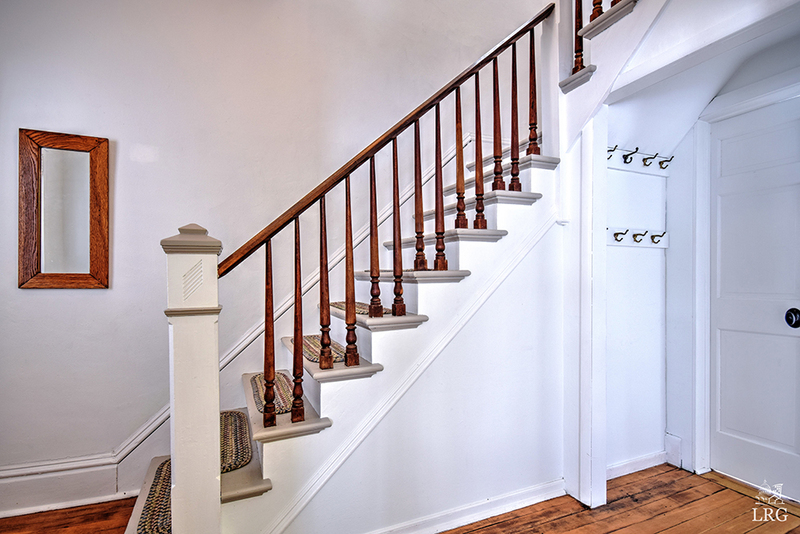 Expansive walkup attic off of second bedroom for additional storage space. 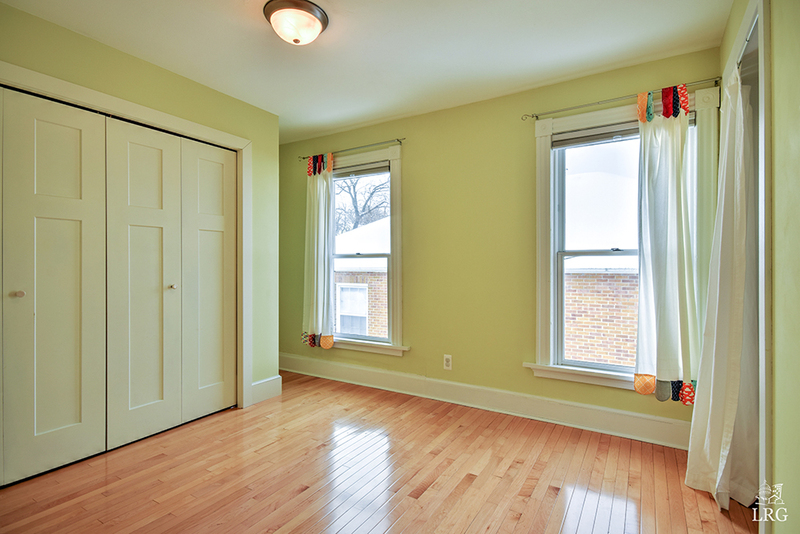 Large basement windows for garden hobbyist and private room for that classic vintage wine cellar. 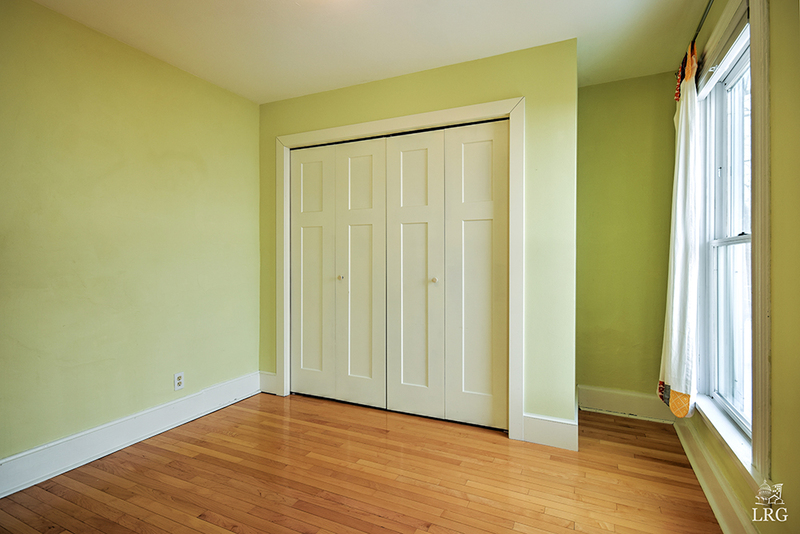 Room to build a garage, features 3 parking stalls and many mechanical updates! 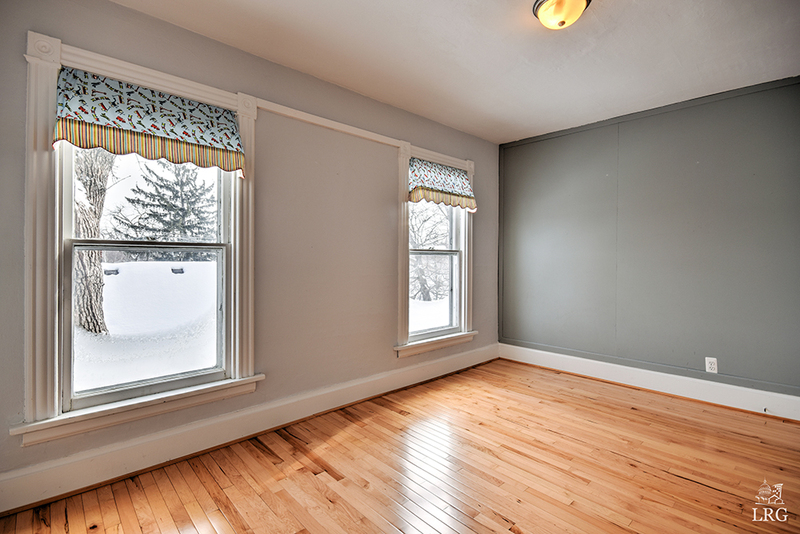 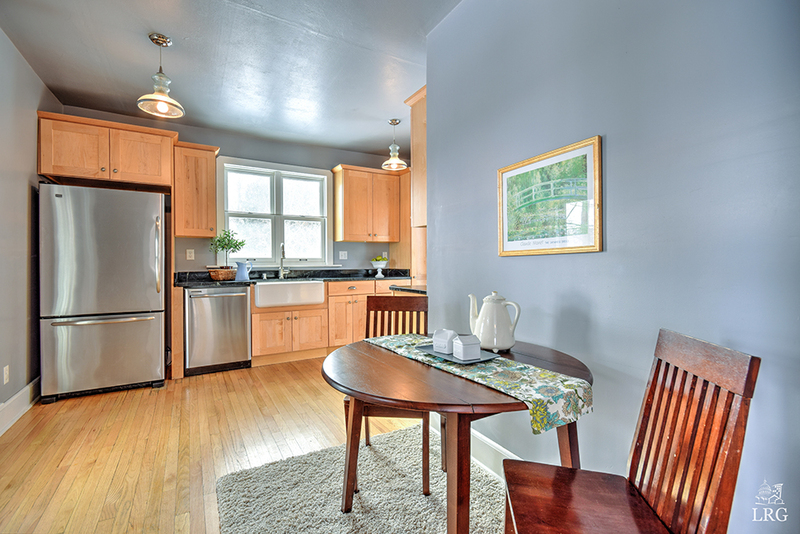 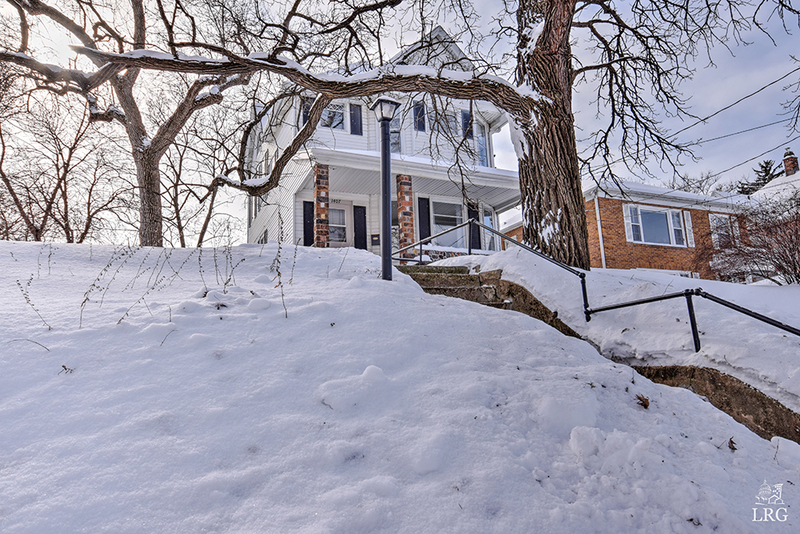 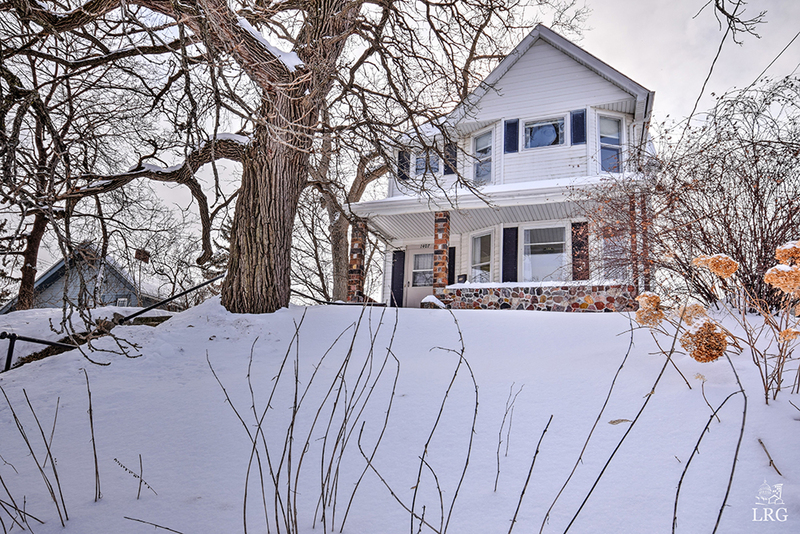 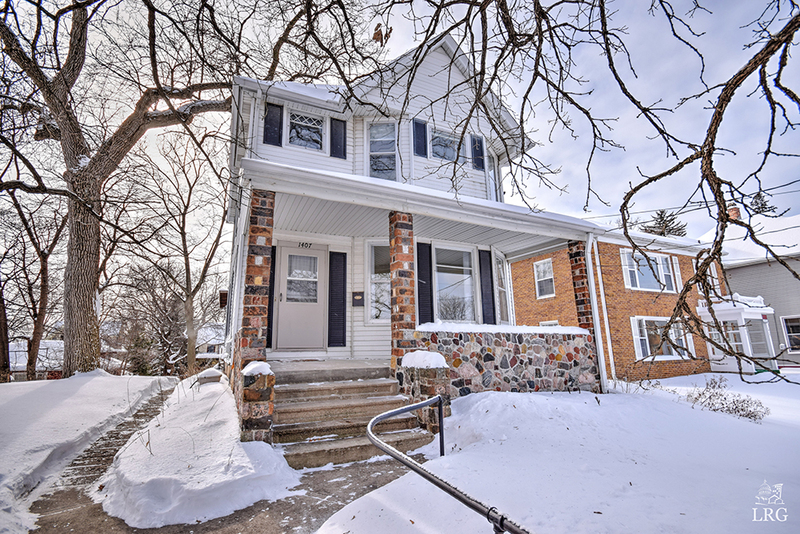 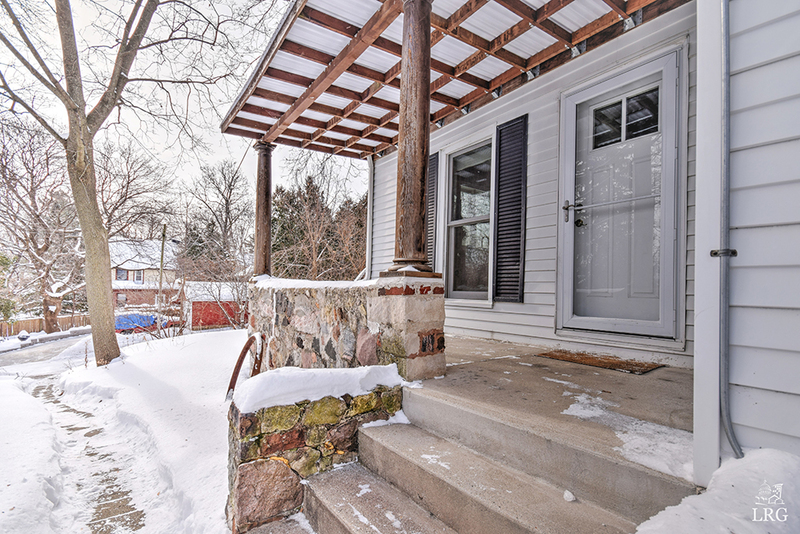 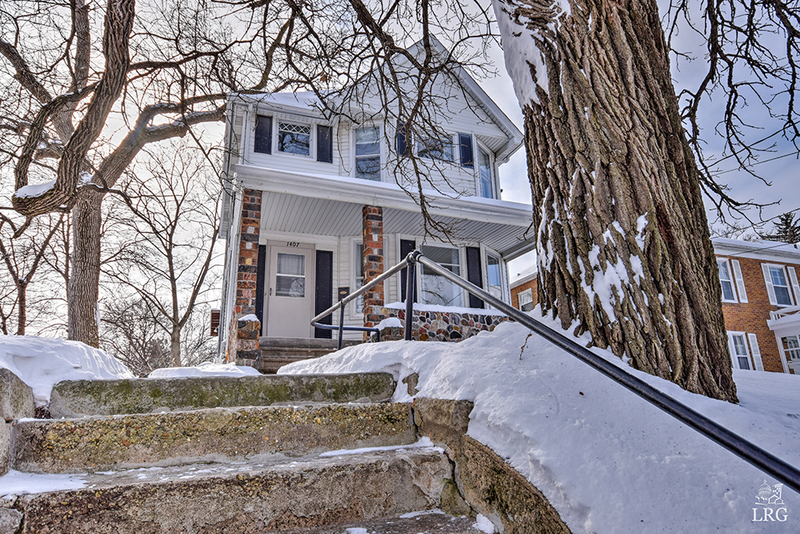 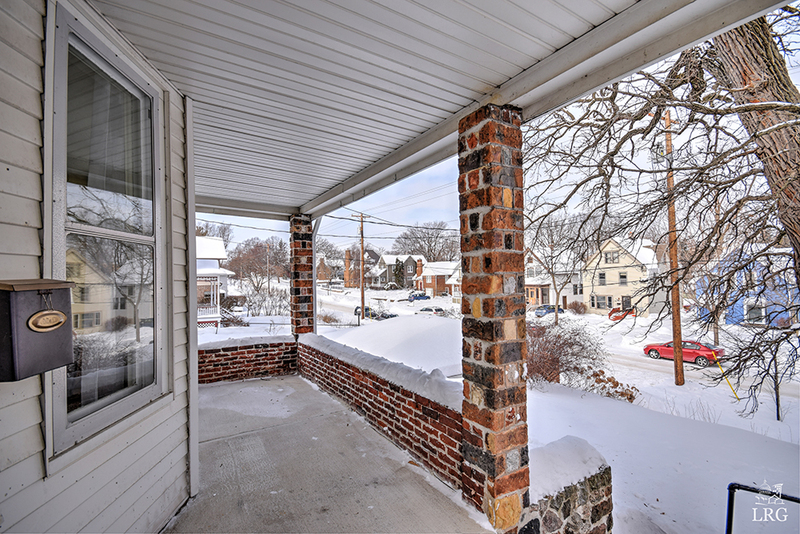 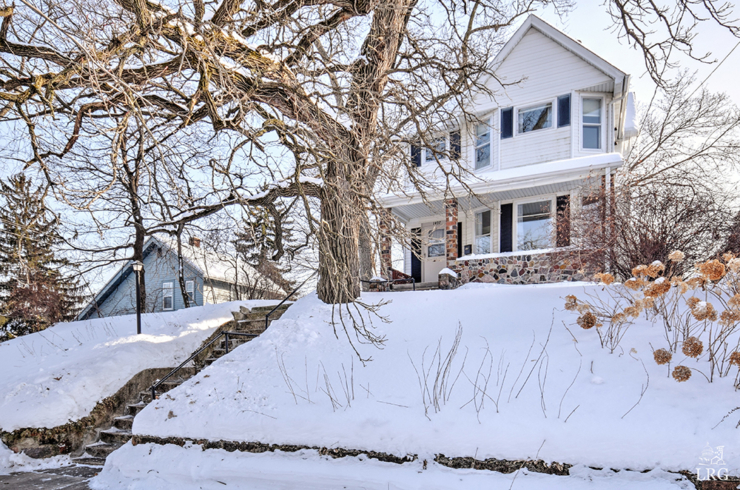 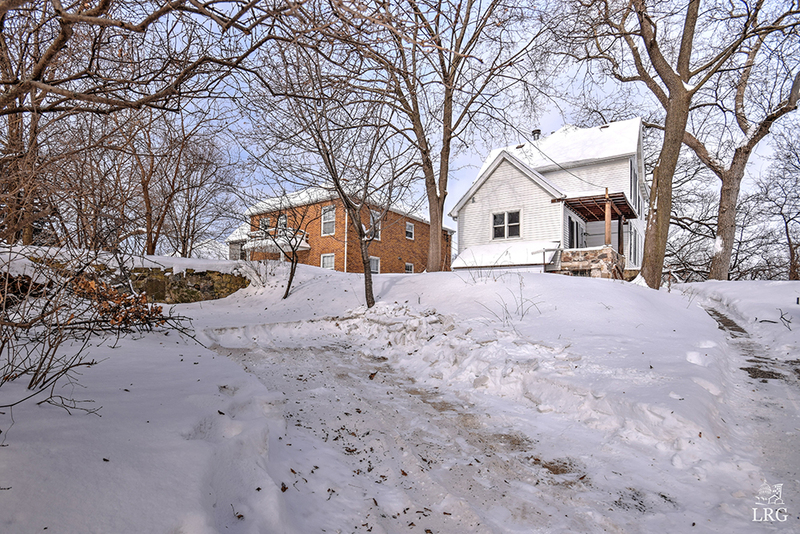 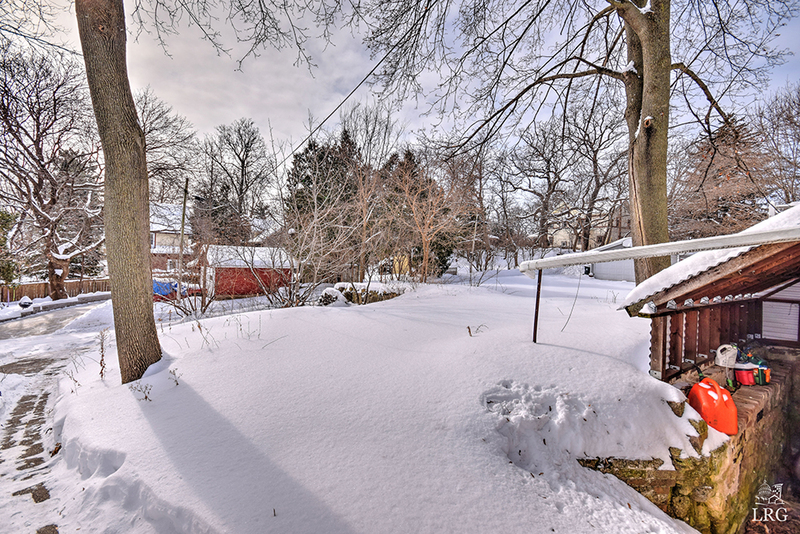 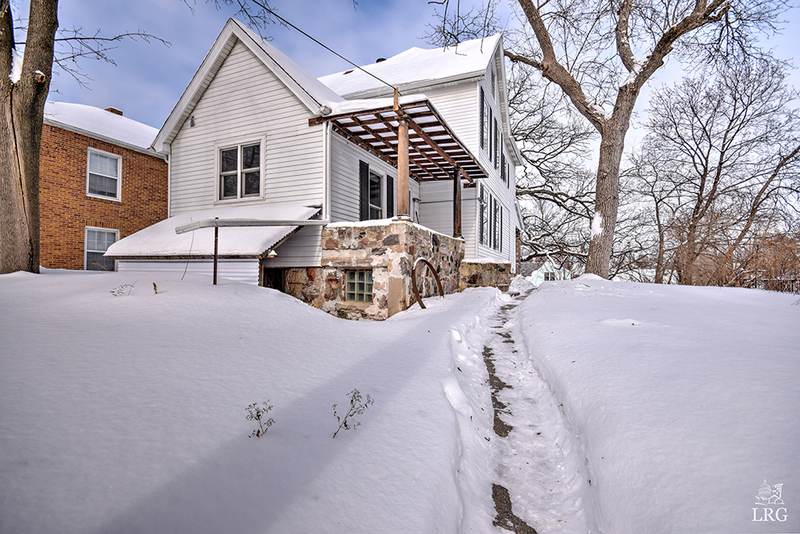 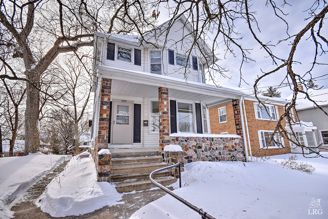 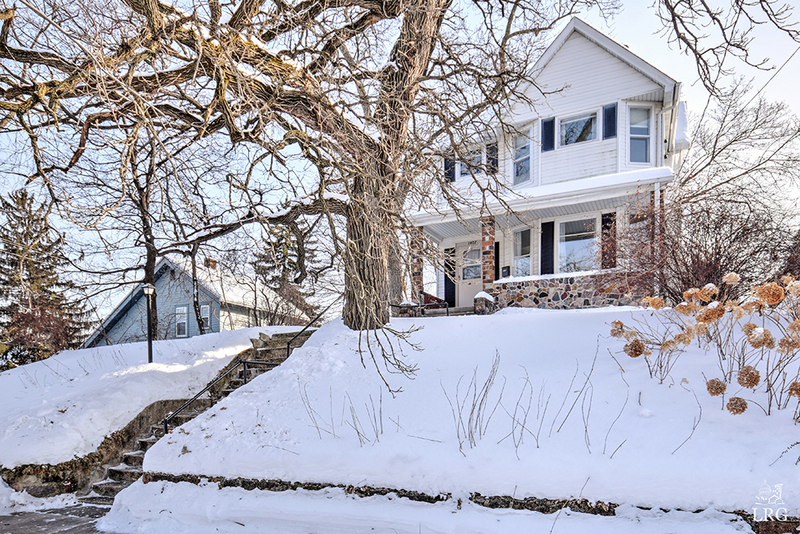 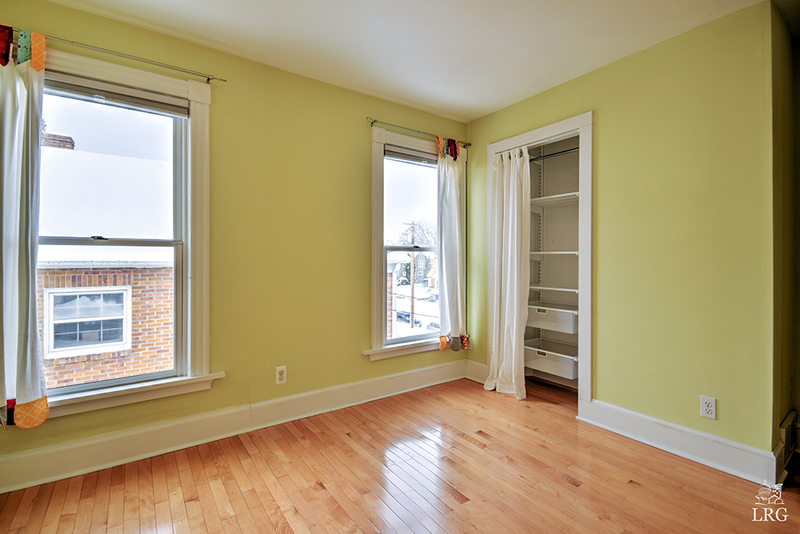 Perfect location close to everything the near West side has to offer: UW, Monroe St, Edgewood Campus, Henry Vilas Zoo, the Arboretum, and Camp Randall Stadium. 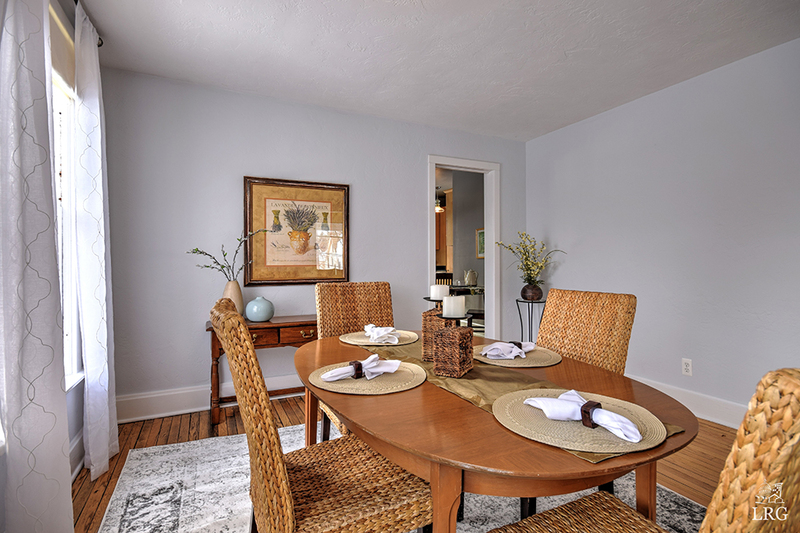 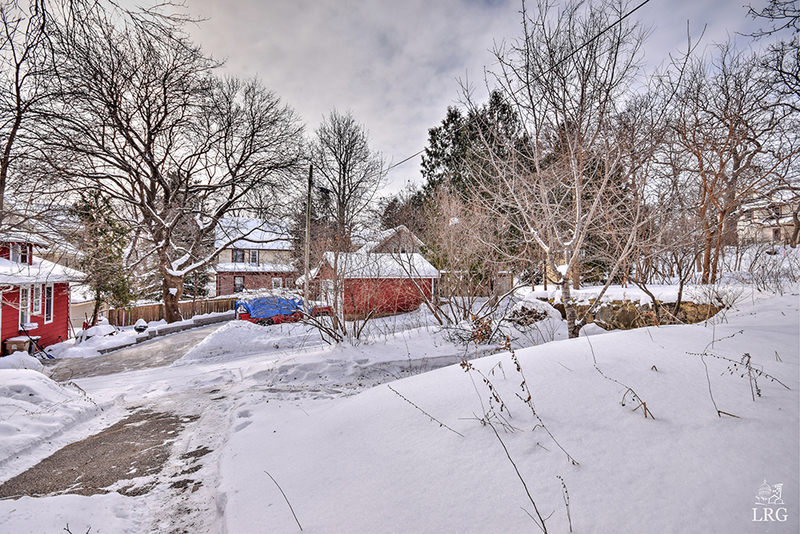 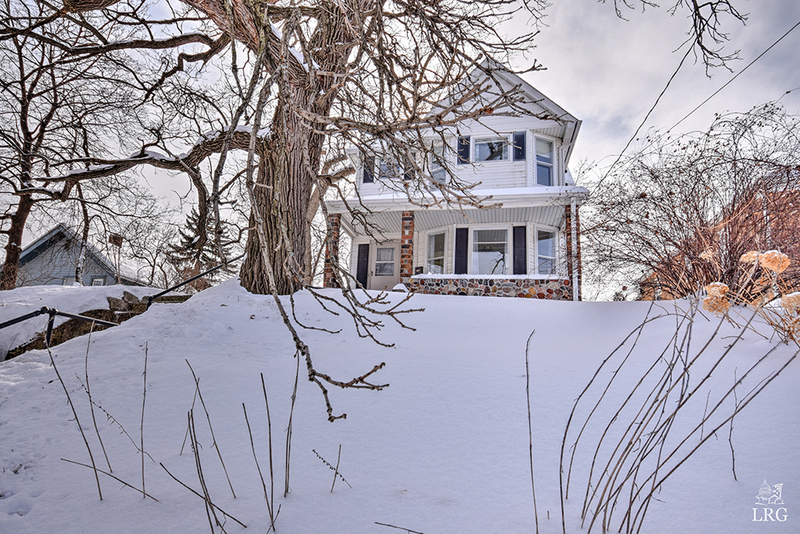 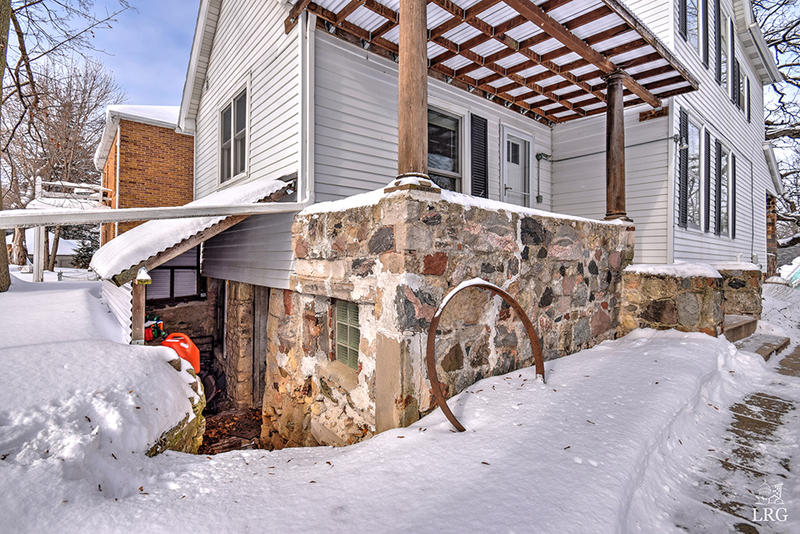 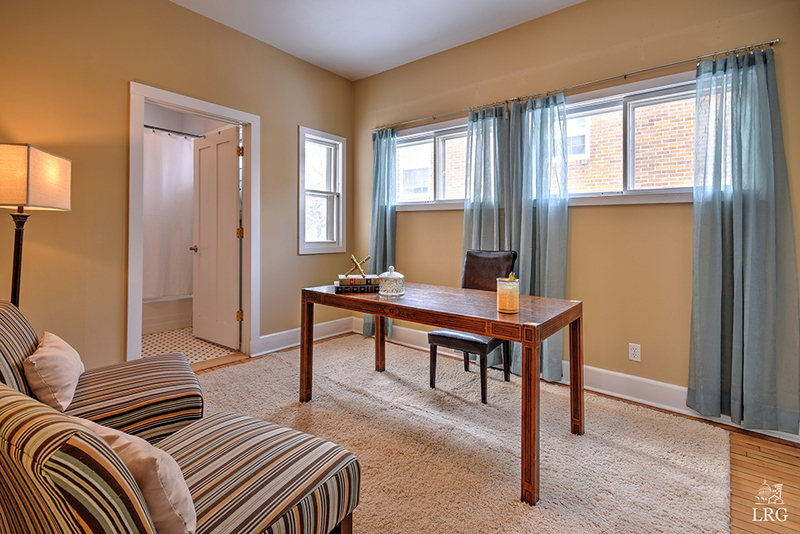 See the virtual tour here!